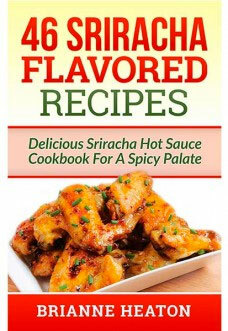 Create and discover delicious recipes for your favorite hot sauce, Sriracha. 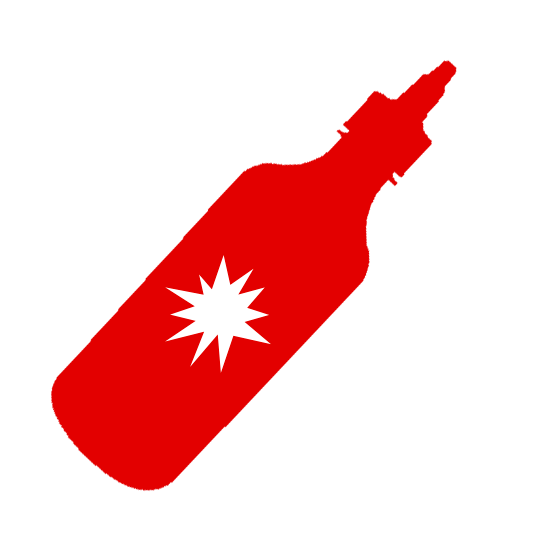 Try some of these web recipes tonight for dinner or check out the recommended cookbooks. They easy, delicious, and spicy–sure to please any hot sauce fan. 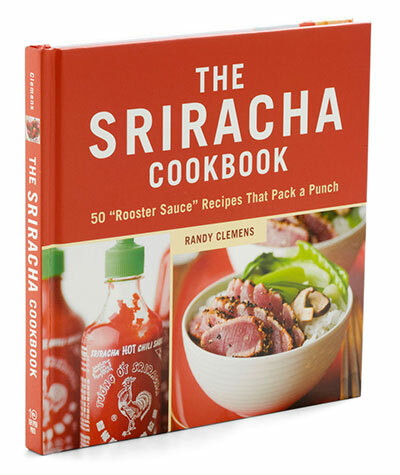 If you really want to cook from scratch, check out this easy recipe to make your own sriracha sauce. Feeling adventurous? 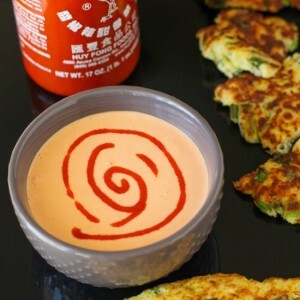 Try these unique sriracha recipes. Vegan or vegetarian? No worries. 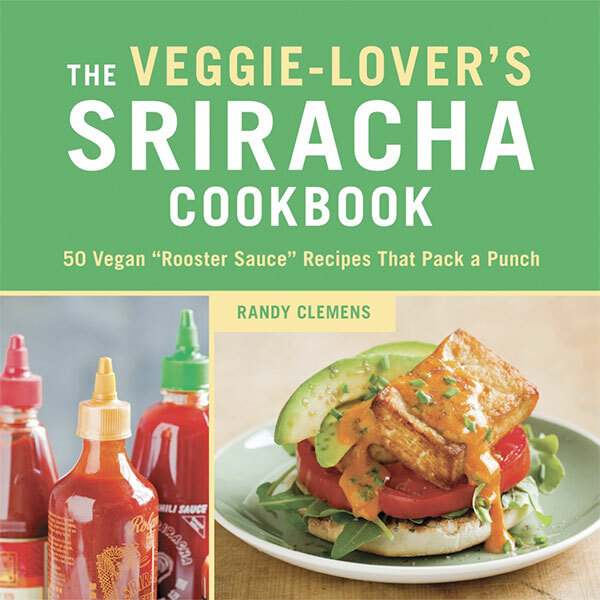 Try The Veggie Lover’s Sriracha Cookbook for vegan and vegetarian sriracha recipes. 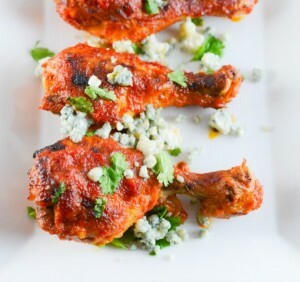 You read that right, sriracha Fire Drumsticks… Super duper simple, so what are you waiting for? This recipe is totally simple and totally delicious. 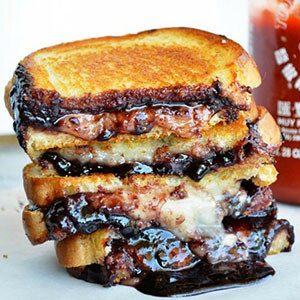 Don’t think the combo of jam and sriracha will work? Try it! Think stuffing is boring? Think again. 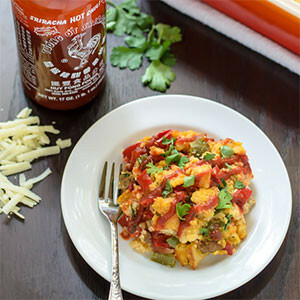 This sriracha corn bread stuffing has our mouthes watering. 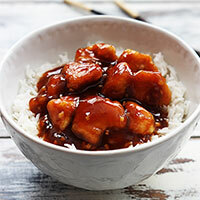 Better tasting and healthier than take out, this sriracha chicken recipe is dangerously good. 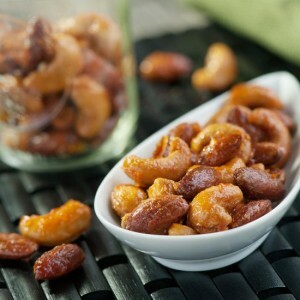 These nuts are the perfect balance of spicy, sweet and salt. We can’t believe we used to eat plain, boring old mixed nuts. We’re pretty sure that this sriracha aioli sauce/dip could make just about anything taste better. 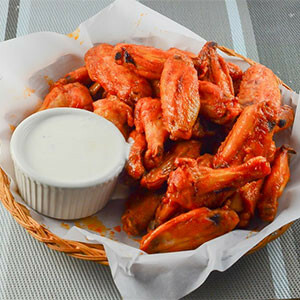 These mouthwatering buffalo wings use sriracha instead of traditional hot sauce for a different flavor.